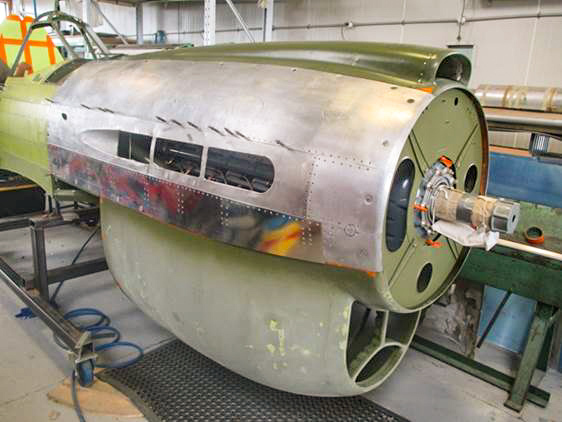 The bomber was built in 1944 and was delivered to the U.S. Army at the end of World War II. 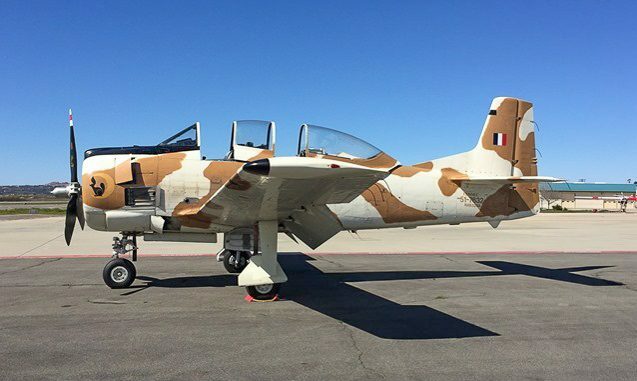 It was eventually sold as surplus for just $750, and spent nearly 40 years doing assorted jobs ranging from a firebomber in the western United States to a mapping aircraft over the Middle East. 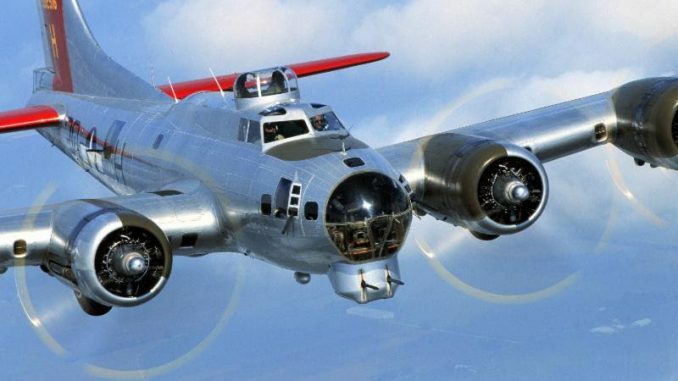 Cascade Warbirds Squadron #2 of EAA Warbirds of America is proud to announce that they will host the EAA’s B-17 “Aluminum Overcast” in Olympia, Washington this year at the Olympia Flight Museum. 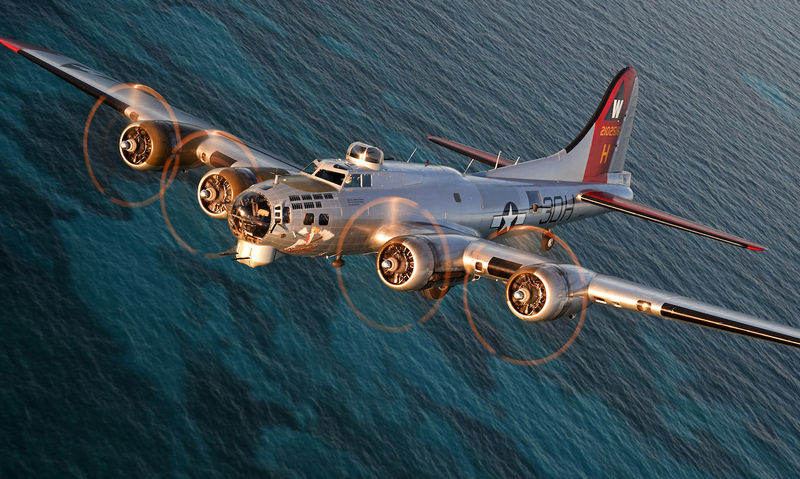 The B-17 will be on display and open for rides and self-guided tours May 12-14, 2017. 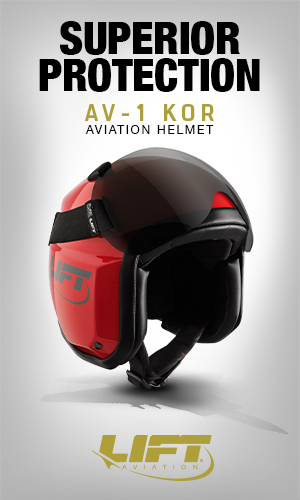 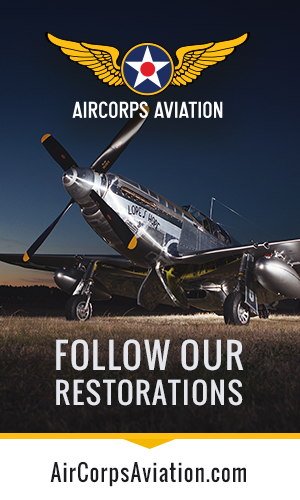 To pre-book a flight, contact the EAA at B17.org. 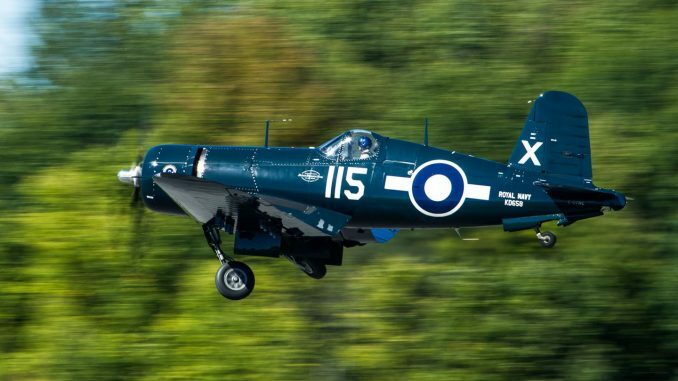 According to Ron Morell, Cascade Warbirds Squadron Commander, “We are fortunate that the EAA has selected us to host this beautifully restored airplane almost every year. 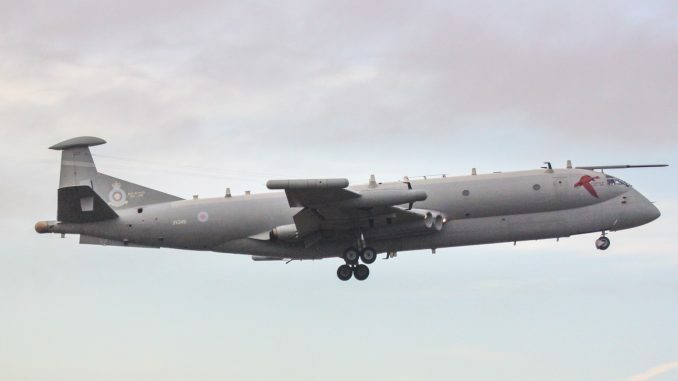 Only a few locations are given this opportunity and we work hard to make the most of this activity, which coincides with all aspects of our squadron’s mission”. 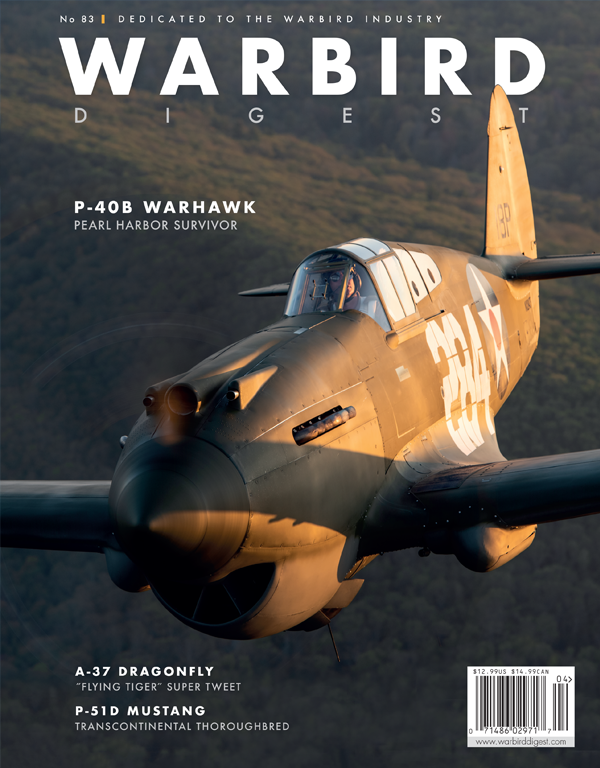 The Cascade Warbirds Squadron #2 is a 501( c) (3) non-profit organization of local aviation enthusiasts, many of whom are pilot-owners of historic military aircraft. 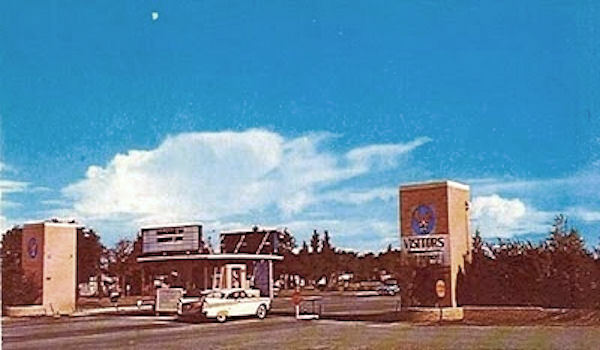 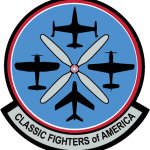 Centered in the Pugent Sound area, with members throughout Washington, British Columbia, and Nevada, this is the largest squadron in EAA Warbirds of America with over 250 members. 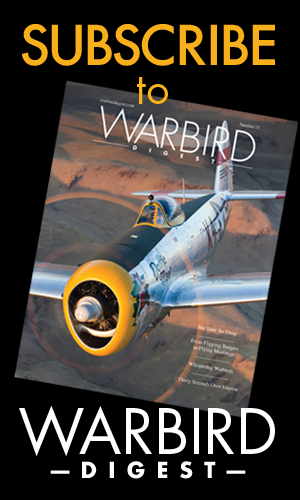 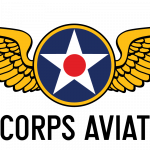 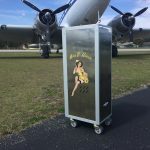 The Squadron mission is to promote and encourage the flying preservation and display of Warbird aircraft (Keep ‘Em Flying), to honor veterans, and to engage in aviation education. 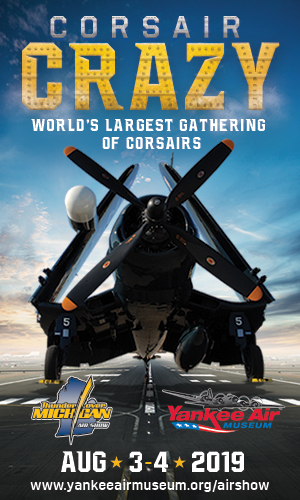 The Squadron meets at the Museum of Flight in Seattle, Washington from October until flying weather returns in April. 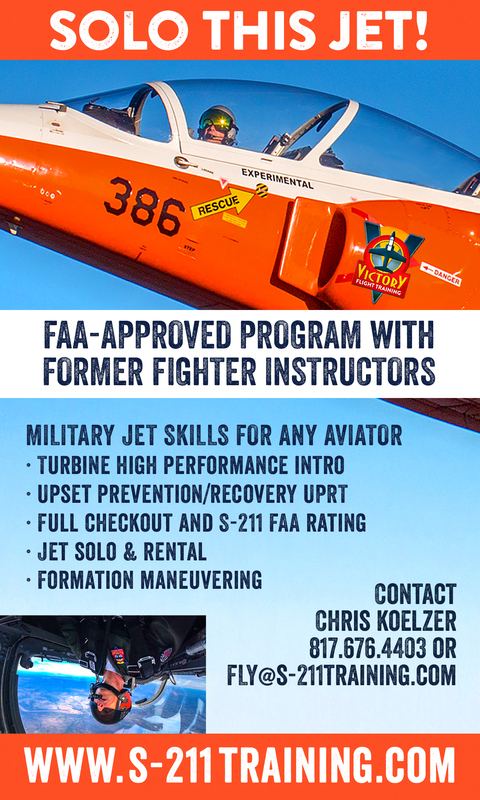 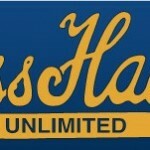 For more information, see www.cascadewarbirds.org or on Facebook. 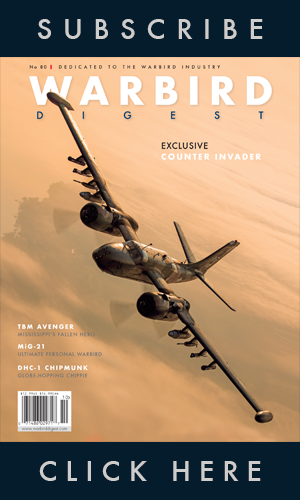 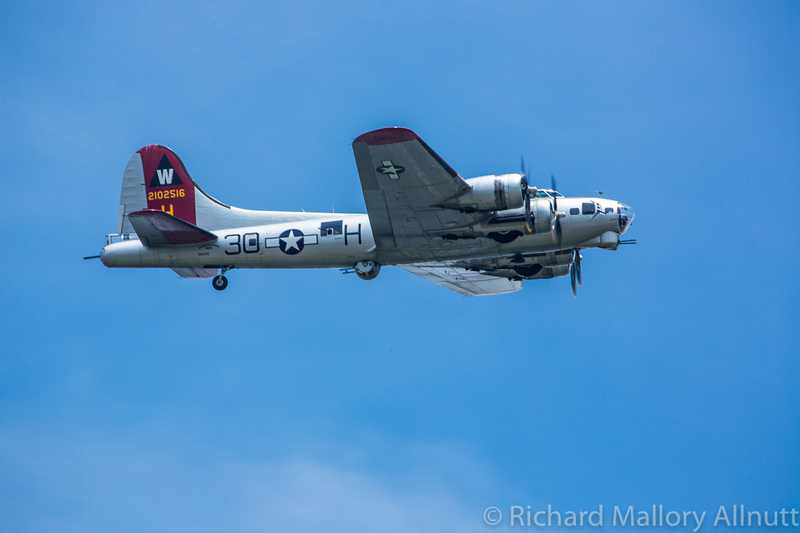 Please, someday, I would like to see a gathering of b17s flying togther!